Today we launched a new design for the Karelia website. 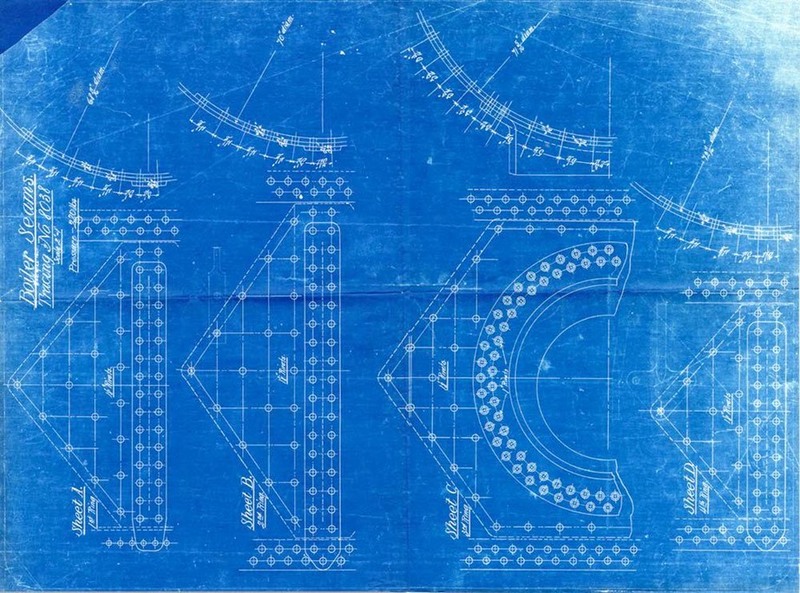 Continuing the old-timey, hand-crafted feeling we like to convey, and following on the locomotive metaphor in our logo, we found a beautiful old blueprint from Baldwin Locomotive Works dating back to 1907. We adapted the blueprint for our banner; Charlie at Blueball Design helped us turn this into working CSS. The original blueprint is beautiful. Links to larger versions of the image can be found on the linked page above, next to the text "Blueprint showing Boiler Seams." Quick note: We will be having a big sale on licenses to Sandvox starting tomorrow morning, for members of our email alert list. If you are not on the list, sign up now!